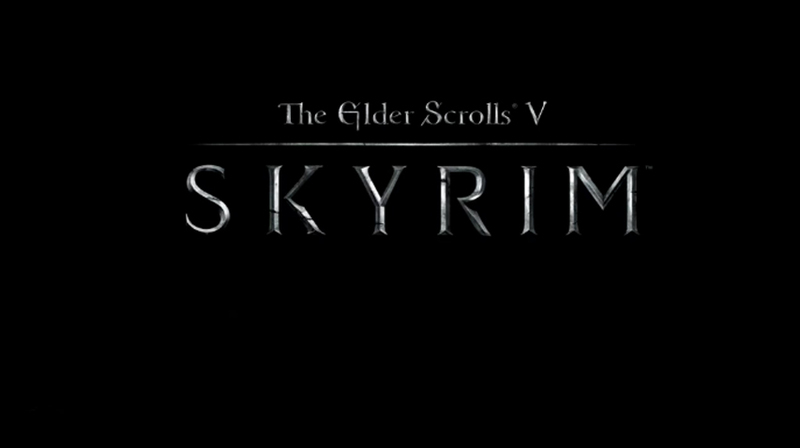 Check out this awesome live action trailer of The Elder Scrolls V: Skyrim. The game is brought to live in this trailer showcasing amazing CGI, perhaps the spark that could lead to a full movie? 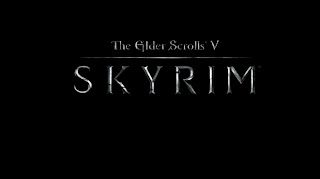 The Elder Scrolls V: Skyrim is slated for release worldwide on November 11, 2011. See the live action trailer below!